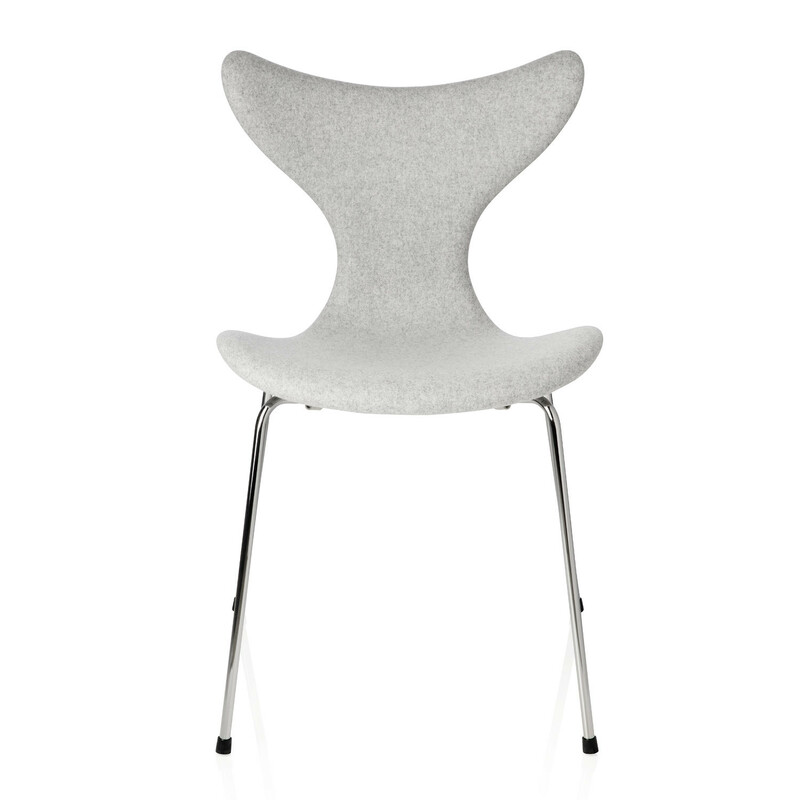 Lily Chair designed by Arne Jacobsen was originally designed for the Danish National Bank. It is also known as the Series 8 chair. The first model was 3108 from 1968, and the chair was introduced to the market with arms, model 3208, at the Danish Furniture Fair in 1970. 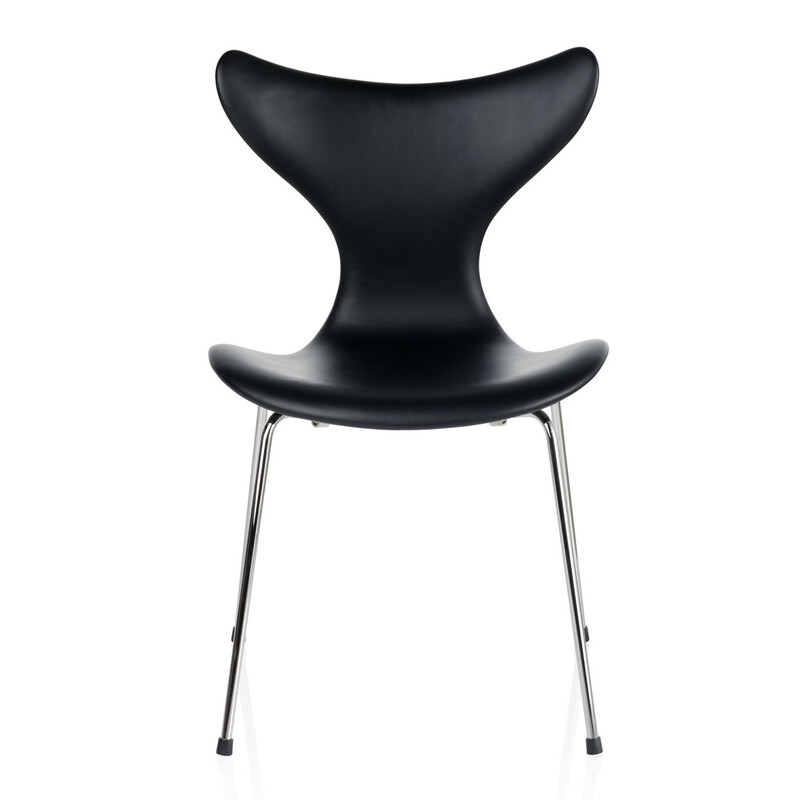 The Lily chair is stackable and has an upholstered seat in a wide range of fabrics and leathers. Chromed steel tube legs. 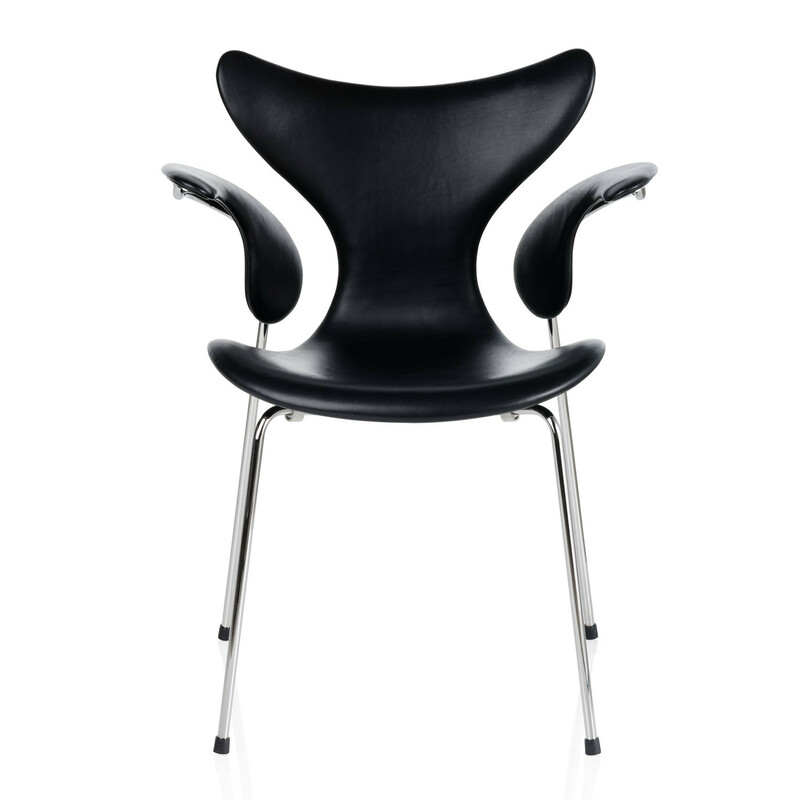 View more furniture from Republic of Fritz Hansen. You are requesting a price for the "Lily Chair"
To create a new project and add "Lily Chair" to it please click the button below. To add "Lily Chair" to an existing project please select below.